Come join us on a Musical Adventure with Peer Gynt! 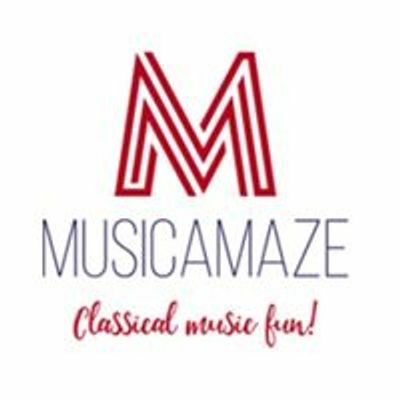 The Musicamaze team is back after a successful first show in 2018. This April school holidays, Kym Dillon will be taking us on an interactive journey into Edvard Grieg's much loved 'Peer Gynt' suite, brought to life by a piano trio formed by talents from the Geelong Symphony Orchestra. Join us as we embark on a spellbinding adventure of spectacular sunrises, captivating characters, and terrifying trolls! 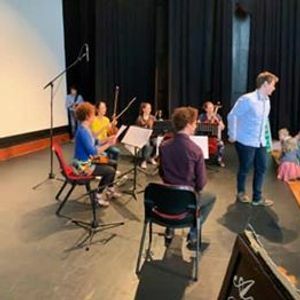 Musicamaze aims to introduce classical music to children from a young age - through a fun and interactive program, performed by local professional musicians from Geelong. Tickets are $5 per person (including adults + children) - kids under 3 come free!